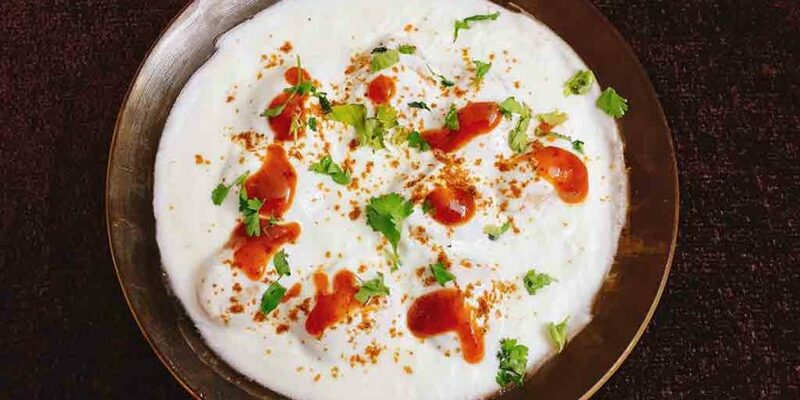 Dahi vada is a lip-smacking Indian delicacy, prepared by soaking lentil dumplings in thick sweetened yogurt. These fried dumplings are priorly soaked in water and then added to sweetened yogurt. Then topped with a variety of chutney and spices. 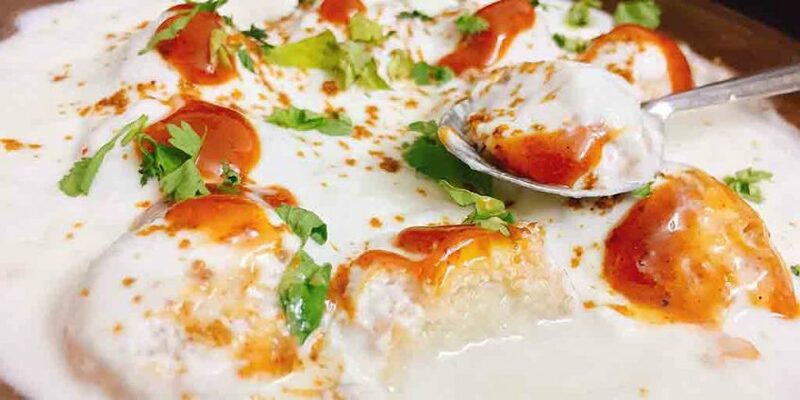 Dahi vada is a classic and seldom needs any introduction. 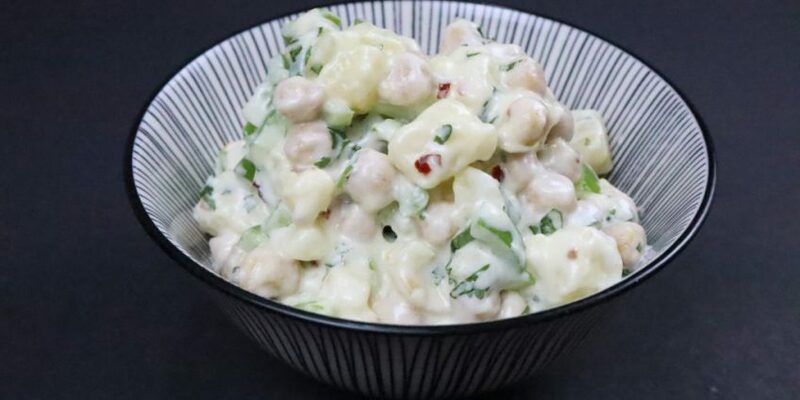 A great side dish and a party snack. 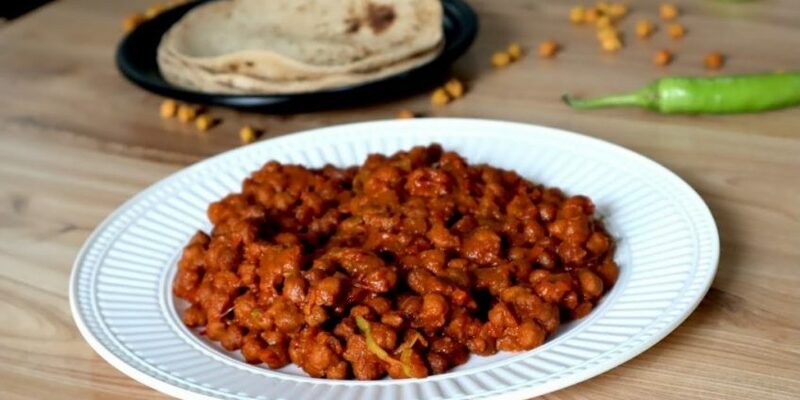 It’s also a famous Indian street food available at all stalls and restaurants. Dahi means yogurt and Vada means fried lentil dumplings. 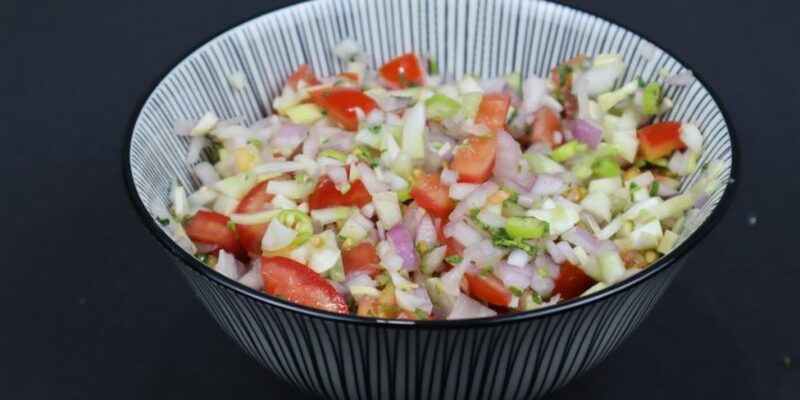 Really easy on the stomach to digest and is a healthy dish. After a long day fast, it will stimulate your body. A great snack for those looking to lose weight. There are many different variations of this snack across India. Called by different names in different parts of India like Dahi Bhalla or Dahi Bhalle, Thayir Vadai, Perugu Vada and Mosaru Vade. The basic recipe is all the same. Add some twist of flavors to it as per your taste preference and enjoy the delicious Dahi Vada. Soak lentils overnight. Drain water and mix cooked rice to it. Grind them in a grinder to make thick batter. Add salt and baking powder and keep for 2 hours. Can add water if needed. Heat oil in a pan. Put small dumplings of mixture and fry until light golden. Take the dumpling and directly put them into a bowl of cold water to make them fluffy. Blend yogurt with sugar and salt. Squeeze the extra water from the dumplings (vadas) and set them in a serving plate. Pour the blended yogurt over it. Garnish it with cumin powder, chat masala, tamarind pulp and coriander. If you like you can sprinkle add red chili powder or flakes for some spicy taste. Your yummy and delicious Dahi Vada are ready. Chill it for some time before serving. I have been visiting your recipe blog regularly. The way of recipe tips looks to be easy for all readers. I would personally recommend our blog visitors to subscribe to obtain useful posts like this periodically. 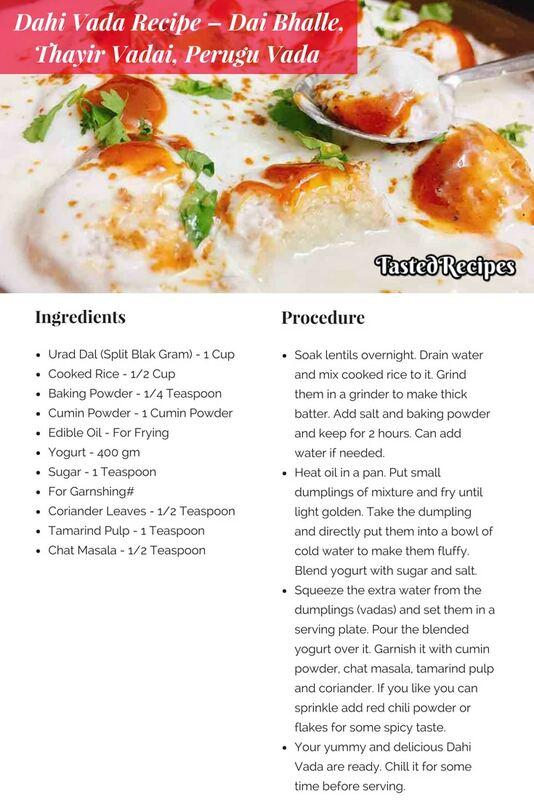 Particularly post on “Dahi Vada Recipe – Dahi Bhalle, Thayir Vadai, Perugu Vada Or Mosaru Vade” is awesome. Thanks dear for the appreciation. Your words mean a lot to us. Will try to put more insights into it and soon planning to start a series of cooking tips on our blog.